Of all Apple inventions ever, the iPod was seen as the product that introduced to the world of Apple and that makes you want more than a product of the companies. Well, this role of “drug technology” was taken last year by the iPad, an extremely well gadget received by the public. More than one quarter of the current iPad owners say that this is the first Apple product purchased, according to a study by NPD Group. 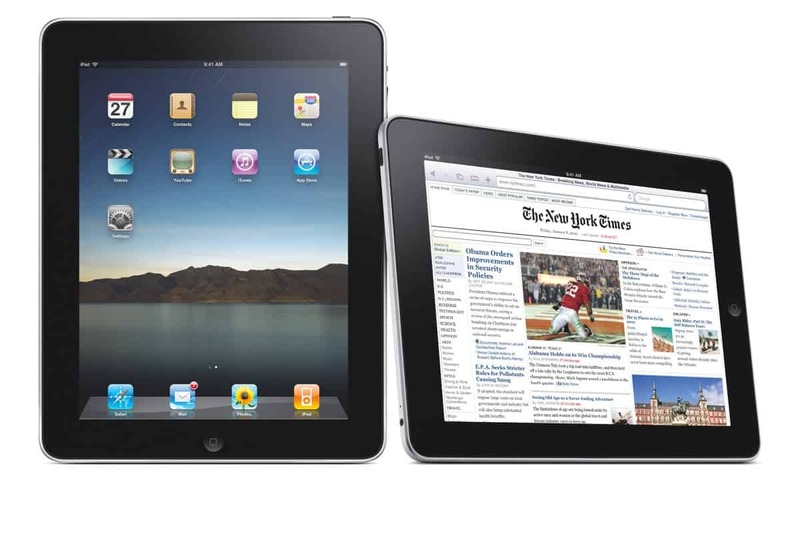 iPad tablet sales increased faster than for any other product of yet. One in five houses of a Apple product holder contains an iPad at this time. Know that only the last quarter Apple sold 11.8 million units of the tablets, more than double the units sold in the same period last year. And this without knowing how many iPad three models were actually sold before the product backed by little more than a month. Apple CEO, Tim Cook is surprised by this development and that in only 2 years after Apple launched the first tablets have already sold 67 million units. It took 24 years to sell so many Macs and five years to reach the same number of iPods, plus over three years to reach 67 million iPhone units. iPad is upward trajectory best of all Apple products and know that at this time 33% of American homes include an Apple product, so the manufacturer of Cupertino is on the rise. It will remain there for the next years?